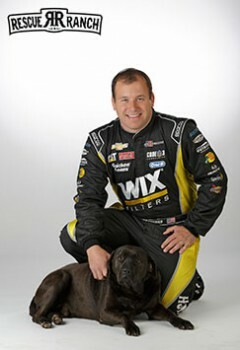 NASCAR driver Ryan Newman is Co-Founder and Vice President of Rescue Ranch in Statesville, NC. Rescue Ranch is a sister facility to Helen Woodward. 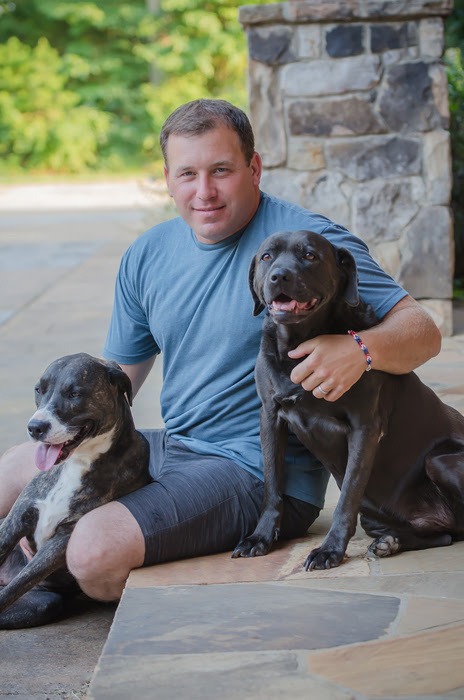 Through its education programs promotes respect for all animals, as well as, agricultural, environmental, and wildlife conservation and facilitates rehabilitation, rescue and responsible pet ownership to enhance the human-animal bond. 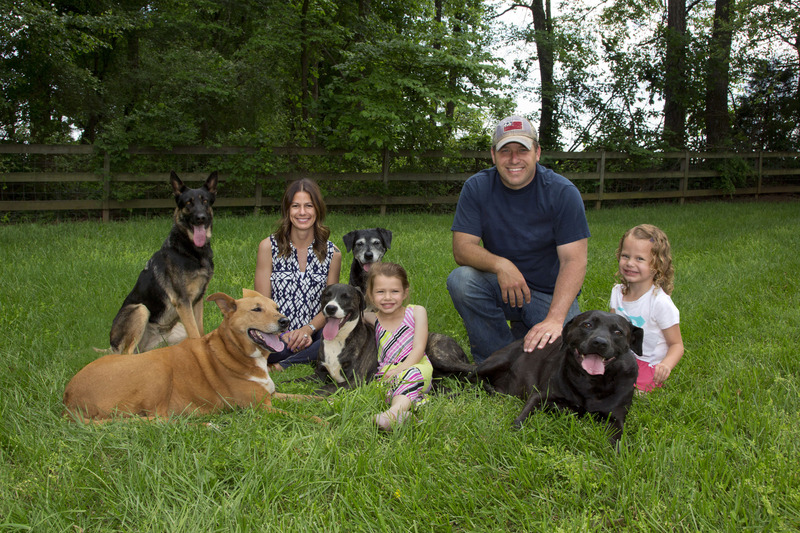 Ryan and his wife, Krissie have two beautiful daughters, and lots of fur children.